16. 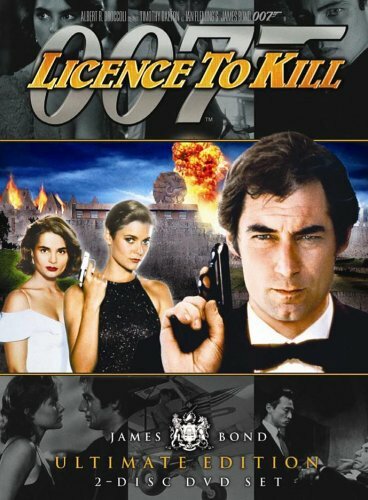 Bond Filmi, Timothy Dalton’un ikinci ve son Bond canlandırması. Ohh, baby, wasn’t I the one who made you want to stay?